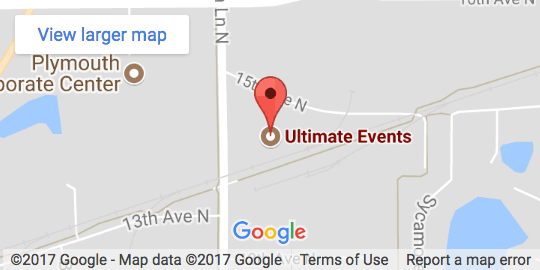 Ultimate Events is your No. 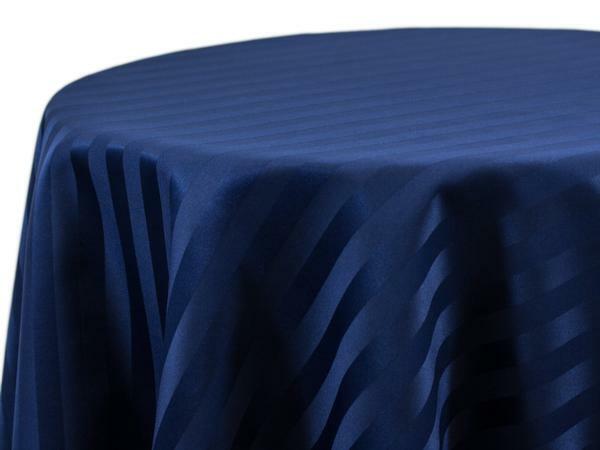 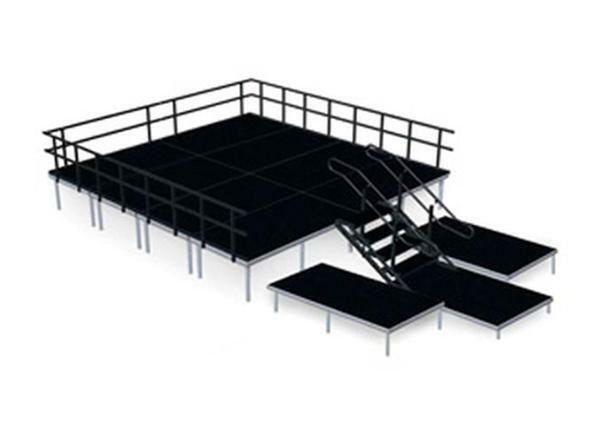 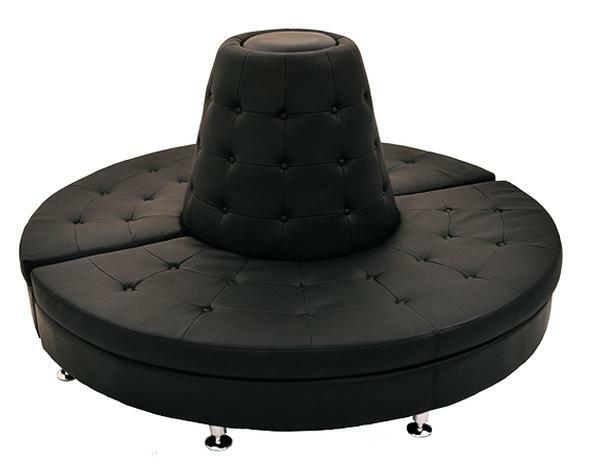 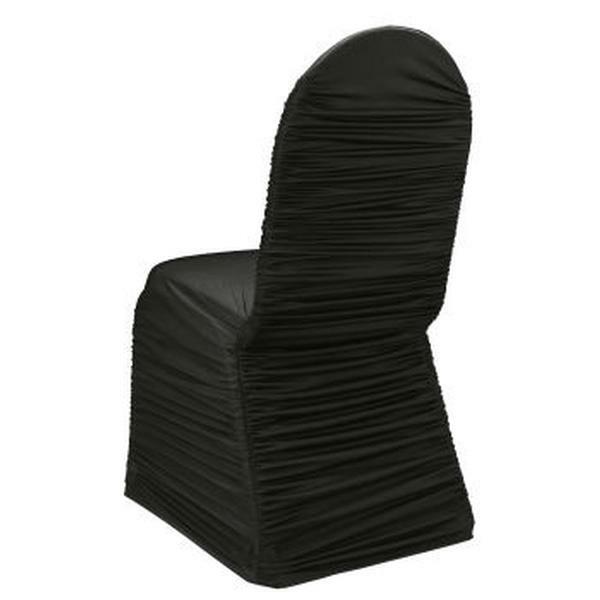 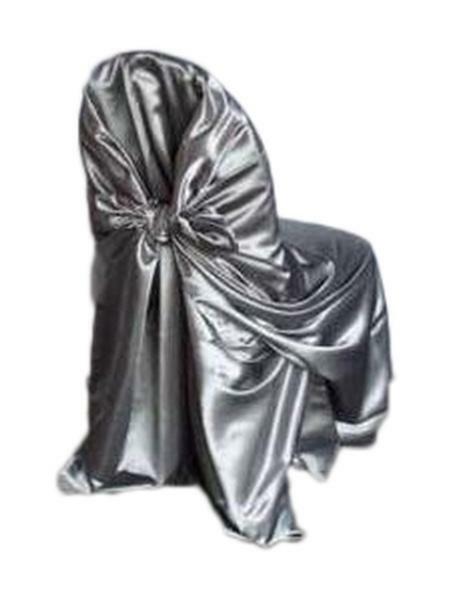 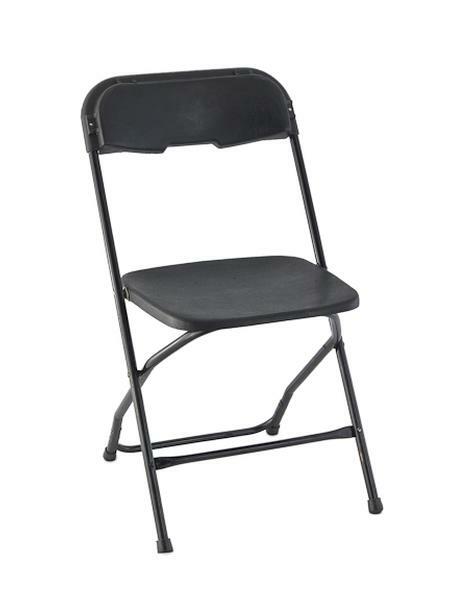 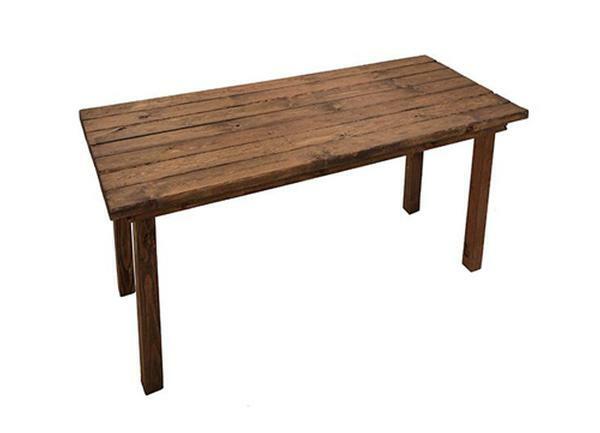 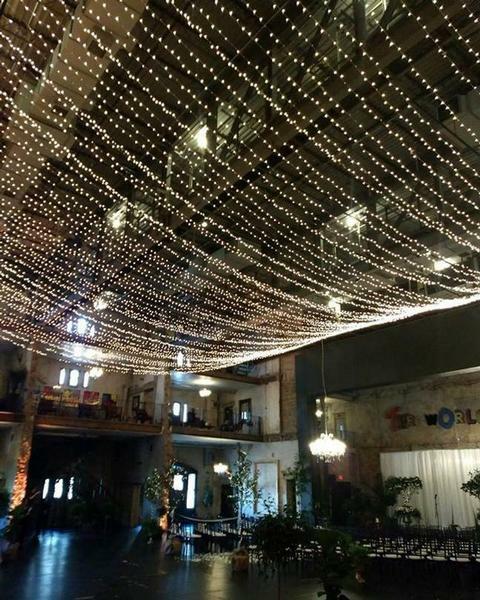 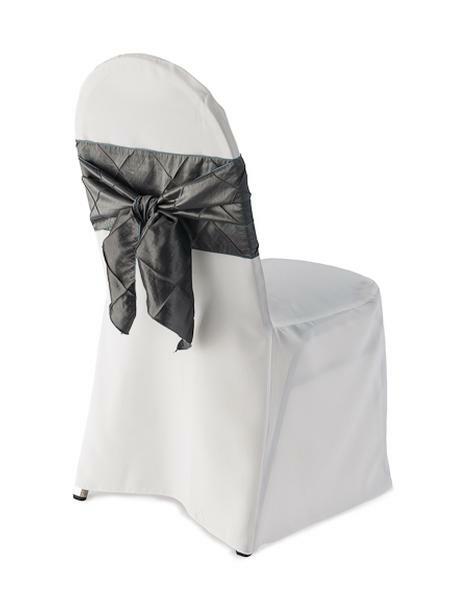 1 Twin Cities source for fitted chair covers and sashes for your wedding reception, banquet, party or fundraising event by offering a broad selection of colors, styles, and fabrics. 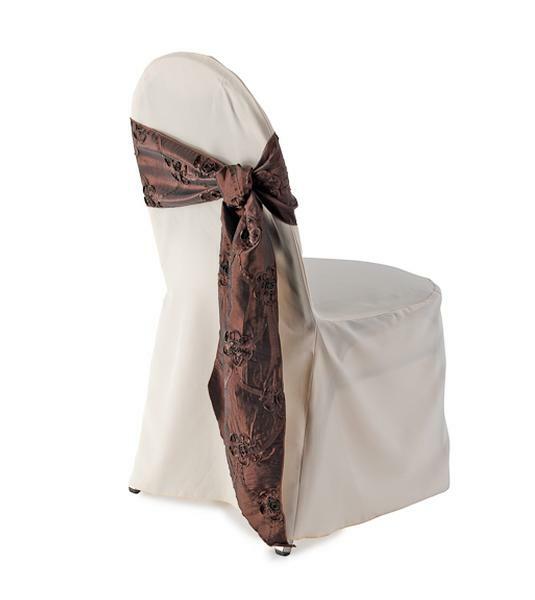 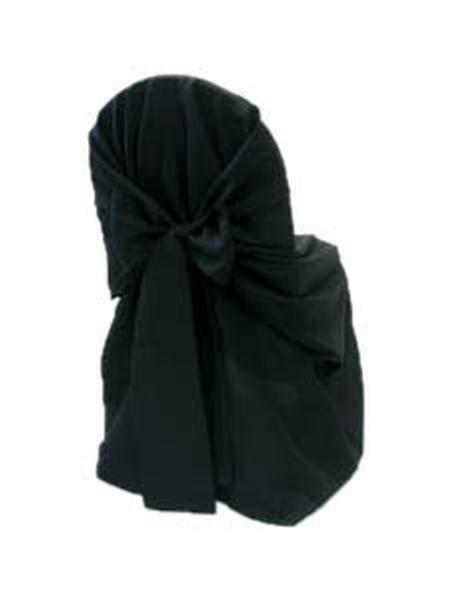 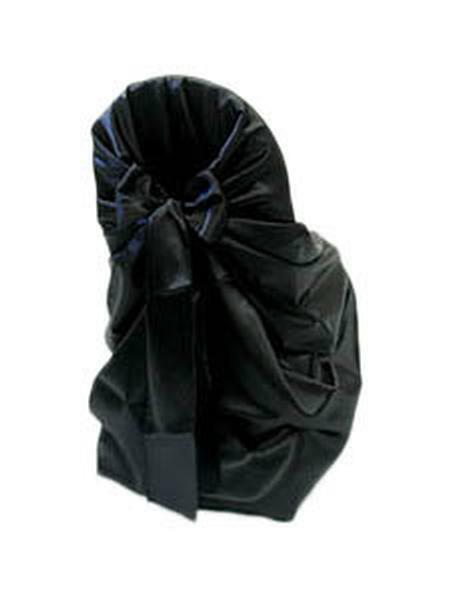 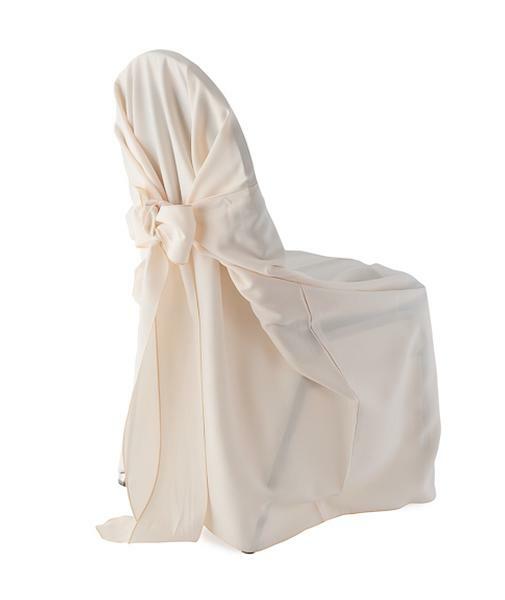 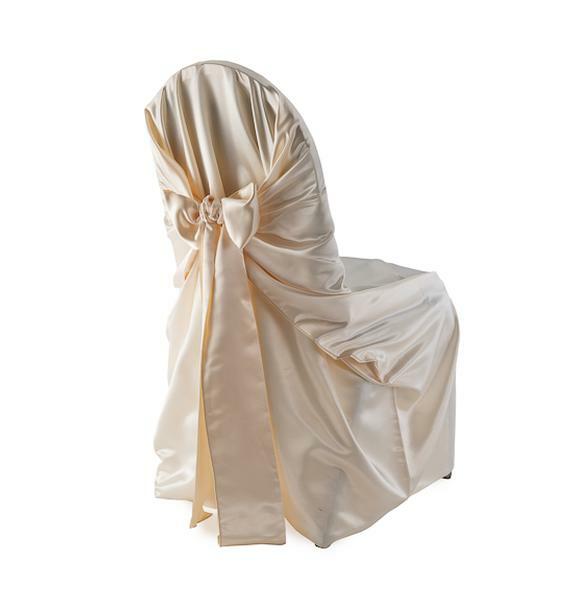 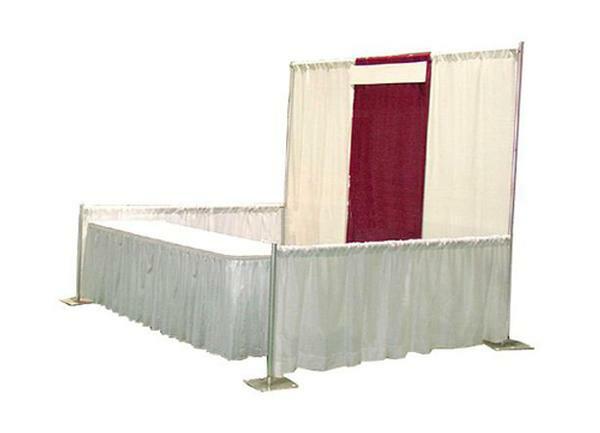 To view our chair sash/tie inventory visit our Linen Page sashes are a selectable option. 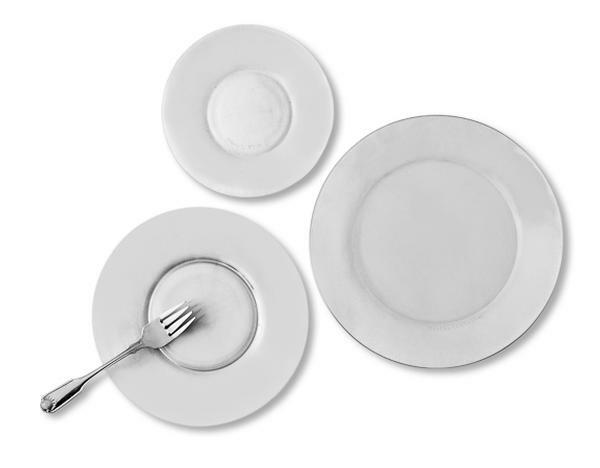 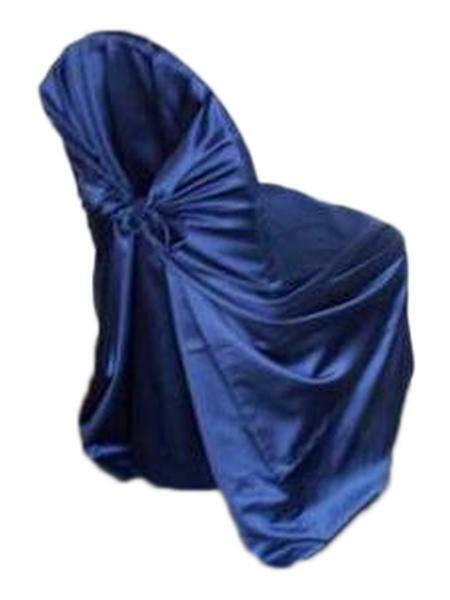 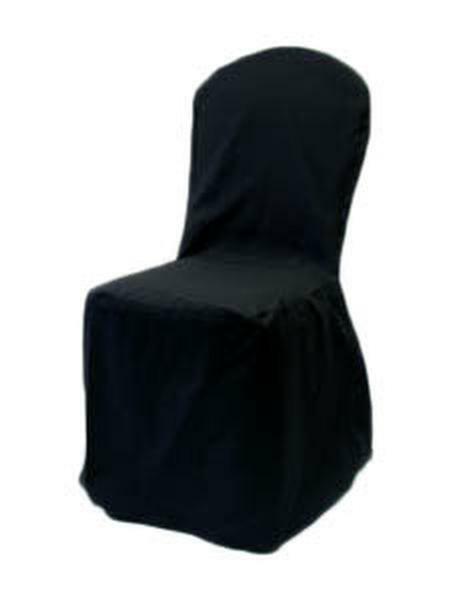 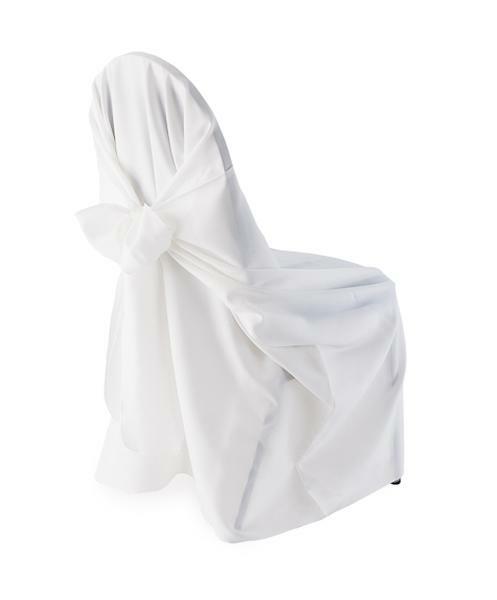 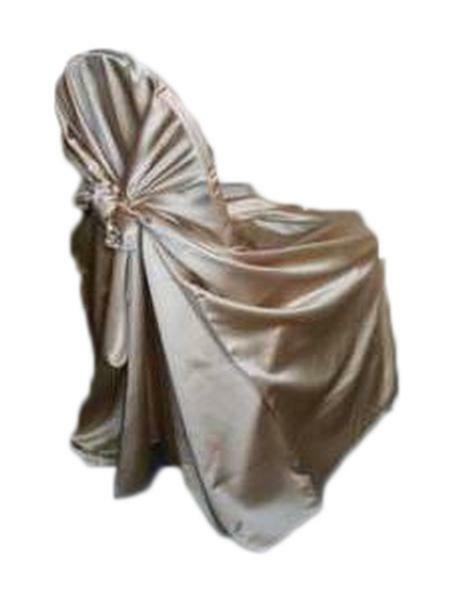 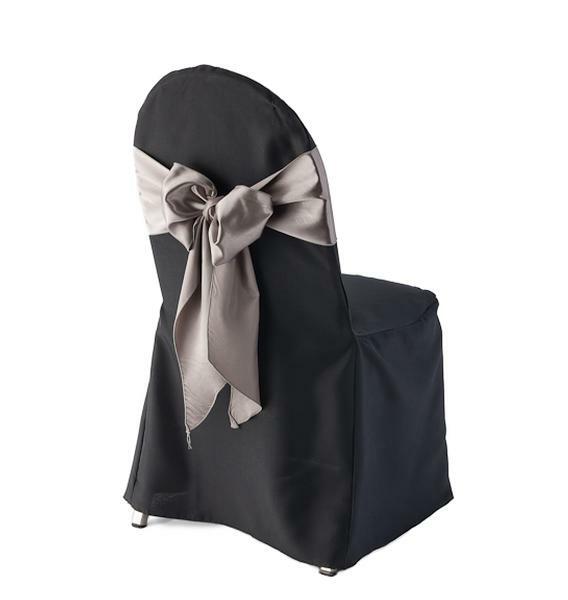 Our service is unmatched, ensuring your chair covers and sashes are clean, pressed, delivered on time and in full. 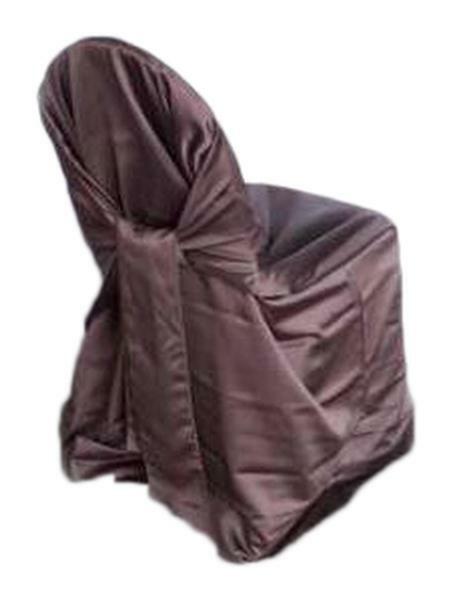 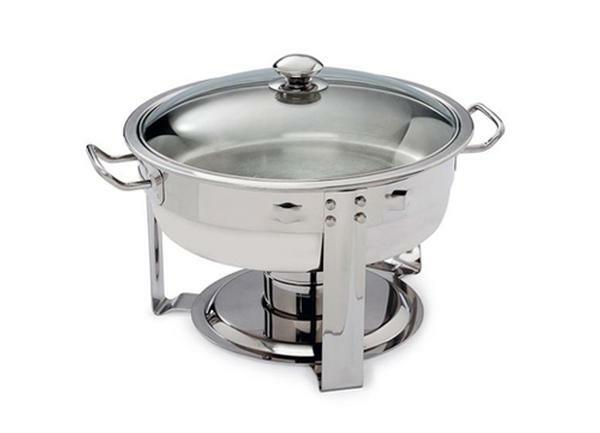 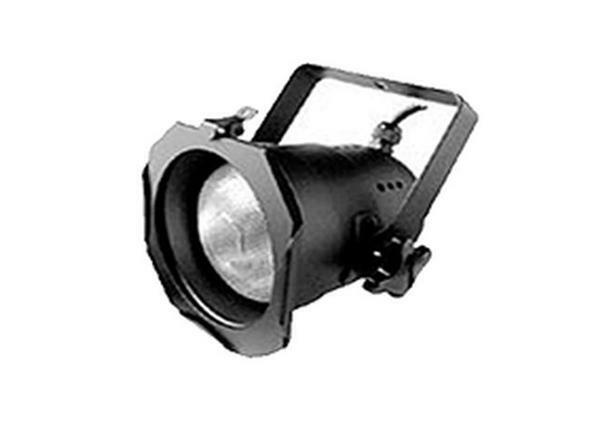 We also ensure pickup is also on time, getting you out of your space as scheduled.